Biocrystal, a Croatian innovative company which excels in the best possible sources of energy renewal and overall body balance. 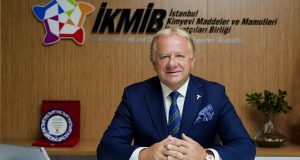 We made an exclusive interview with Mr. Zlatko Karajic, Managing Director of Biocrystal Technologies company, the inventor and provider of well-known Biocrystal® Mixture recognizable for adding value and active treatment to numerous applications about their success story. How was the idea of Biocrystal® developed? Our business strategy has always contained the idea of innovation, of a constant search for new and better solutions to offer to our customers. This is the reason we started looking for a unique solution, that was later determined as an announcement of an entirely new era in bedding, furniture, automotive and many, many other industries. As usual, the answer is right in front of you, all you have to do is recognize a chance. The answer we were looking for was in a material that comes from the depths of the earth’s crust, from an untouched nature and, as such, without any side influence represents the most stable form of energy – crystals. Another benefit was that the area of application is already extremely wide – many medical devices would not exist without crystals, such as various electronic devices too… Even the clock on your hand wouldn’t work if crystals haven’t played their role. Discovering highly efficient mix of crystals – Biocrystal®, it took 9 years of research, precise testing and measuring. Our efforts resulted with a highly efficient mixture whose energetic influence is scientifically tested and proved, and brings the improvement of functional state of organism. How do the crystals in Biocrystal® work? Crystals in Biocrystal® are tested and proven to balance body processes, improve the metabolism of the cell, make impact to the circulation routes (blood, lymph, energy), and ensure that body is in optimal state when it can resist the physical and mental effort, stress, pressure, general way of everyday living. Considering all the benefits, Biocrystal® is a perfect answer to people’s increasing needs to fully renew consumed and much needed energy, and provides them to keep up with an active life, and be ready to fulfill their daily efforts and challenges. What are the options of application of Biocrystal®? Biocrystal® mixture is suitable for an easy implementation in a wide range of products made for everyday use and that ultimately bring to life improvement. Today we differentiate two options of Biocrystal® appearance, depending on the implementation potential: Biocrystal® Mixture and Biocrystal® Powder. 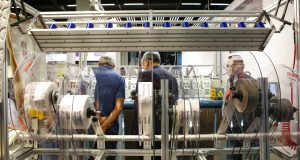 Biocrystal® Powder is obtained by further grinding of the Biocrystal® mixture in the size of 3 to 6 microns implementable thread, yarn and textiles. The efficiency of both raw materials remains the same, even though the size of the smallest grain in Biocrystal® Mixture and Biocrystal® Powder are different and made to be easily implementable into appropriate products. What makes your product different than the rest of the market’s offers? Well, to be honest, we in Biocrystal Technologies are certainly not the only one to recognize crystals’ efficiency, as their properties have been known for ages, but we are the first ones to choose 16 specific crystals, according their proven beneficial impact to human’s body and who have adjusted them to be implementable and usable through almost any well-being product you can imagine. Biocrystal’s scientifically proven efficiency, measurable impact to human’s organism, easiness of implementation, as well as wideness and simplicity – after all, are what makes it different form many other innovative products on the market today. Biocrystal® is the innovation that made various industries, such as bedding, furniture, automotive industry, to switch from producing passive products to active ones which offer greater efficiency, measurable impact and offer users added value. The implementation of Biocrystal® into the other product is usually extremely simple and does not require any additional investments into production machinery. What are the main benefits produced by Biocrystal® for end customers? 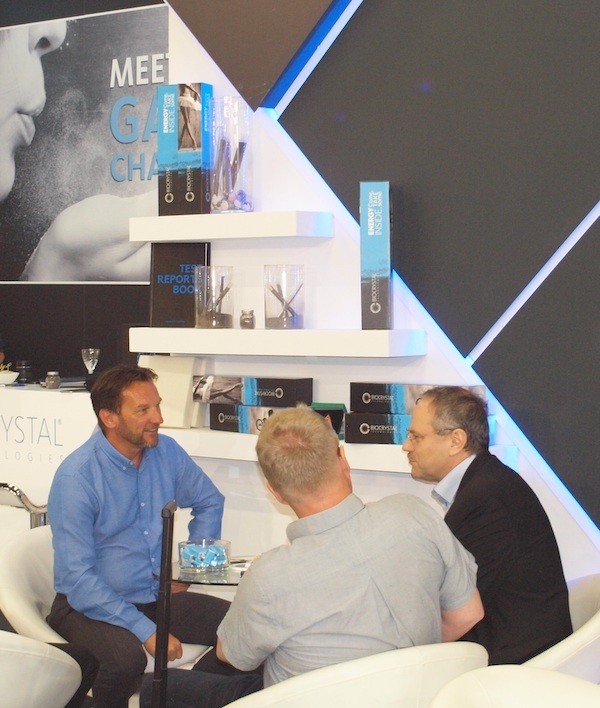 The main benefit, both to producer and customer is a fact that Biocrystal® implemented inside almost any product you can imagine, transforms that very product from passive to an active one, offering not just comfort but also an added value and active treatment for the end-customer. Considering research results, in house researches as well as usually the most important feedback – word of mouth, we can conclude that products enriched with Biocrystal® provides well-being effect along with improving quality of living and enabling the body to achieve its optimal natural condition to fight stress, lack of energy, tiredness. 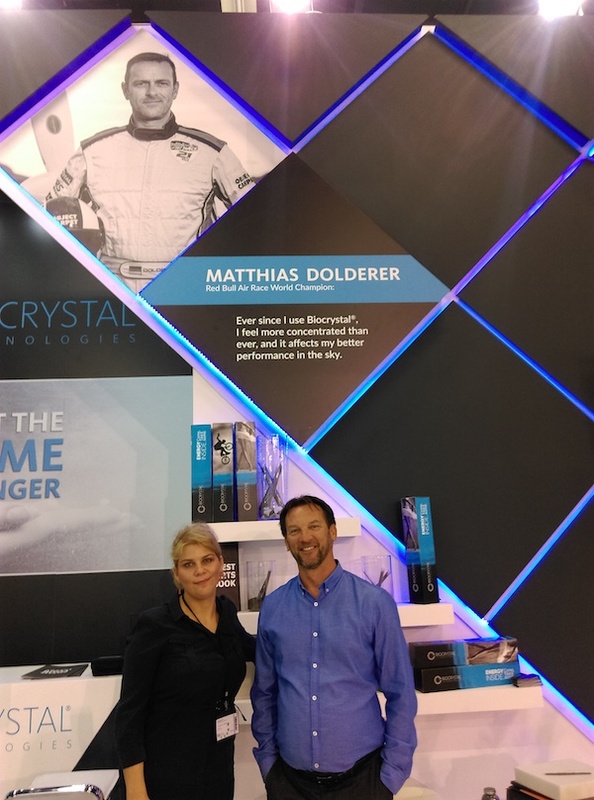 Biocrystal® is an innovation whose impact is experienced and recommended by doctors from various fields of medicine, by world famous athletes, an award-winning innovation that is constantly scientifically tested and proven during the previous decade. You mentioned that scientific researches were done at Biocrystal’s efficiency. What kinds of methods were used for this? In Biocrystal Technologies, we are extremely focused to providing scientific proof regarding efficiency of our products. Therefor, both Biocrystal Mixture and Biocrystal® Powder obtain “Certificate of energy influence on humans”. Concretely, measurements were done on the functional changes of the body condition and on several specific physiological parameters (such as: skin conductance, heart rate, muscle tension, respiration frequency, respiration depth, etc.) which were measured with various devices (BICOM, EEG, ECG, etc.). Significant positive changes caused by usage of product with Biocrystal® implemented inside are constantly being measured and constantly reexamined. 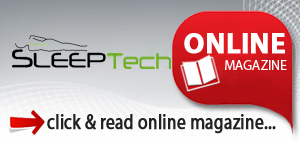 ✓ Experience improved sleep quality. 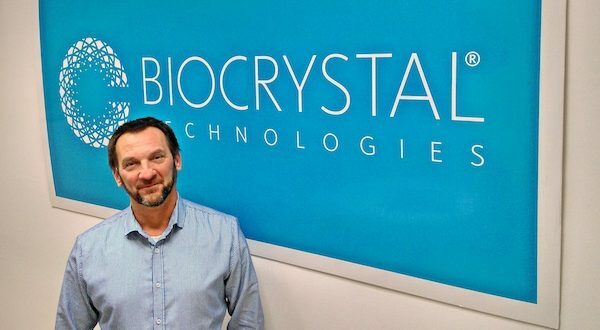 What are your predictions regarding further development of Biocrystal®, in the year 2018th? With many new projects coming up and requiring focus from our company in 2018th, we will keep aiming to enlarge the field of application of our innovation. In 2018th, I believe that Biocrystal® innovation will continue establishing trends in even more industries than today as it is already recognized as a “must have” added value to products.